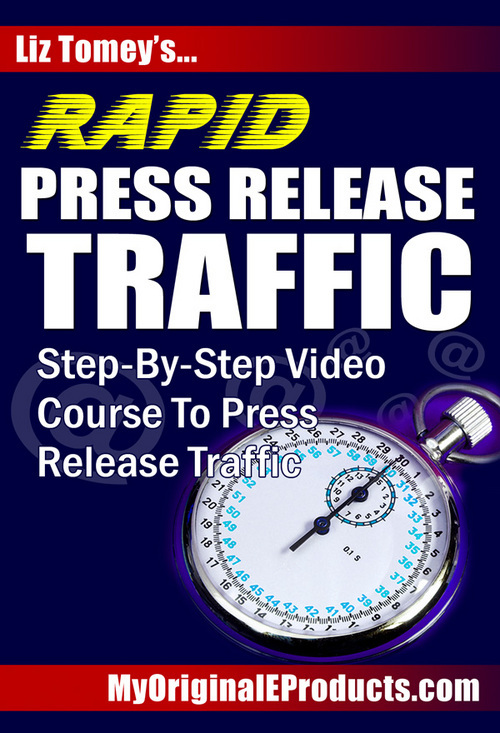 You'll be able to sell "Rapid Press Release Traffic" to your customers and keep 100 of the profits. Your resell rights come with a complete website salesletter, and professional graphics for you to promote the "Rapid Press Release Traffic" video course with. You'll have your own product that you can sell to YOUR customers and keep all the profits! There is no additional charge for the resell rights. It's included in your one time payment of just $2.97!